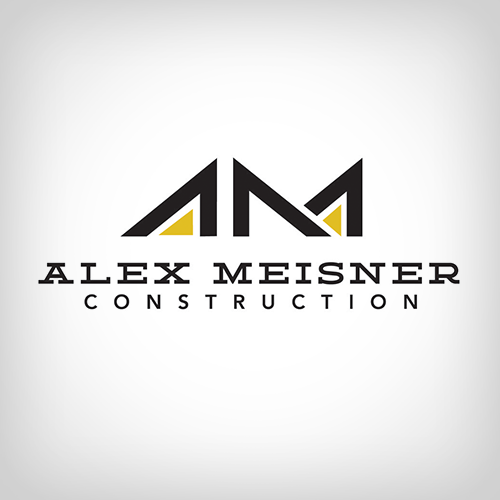 3 Communities In Utah / Alex Meisner Construction / Utah Home Builder. 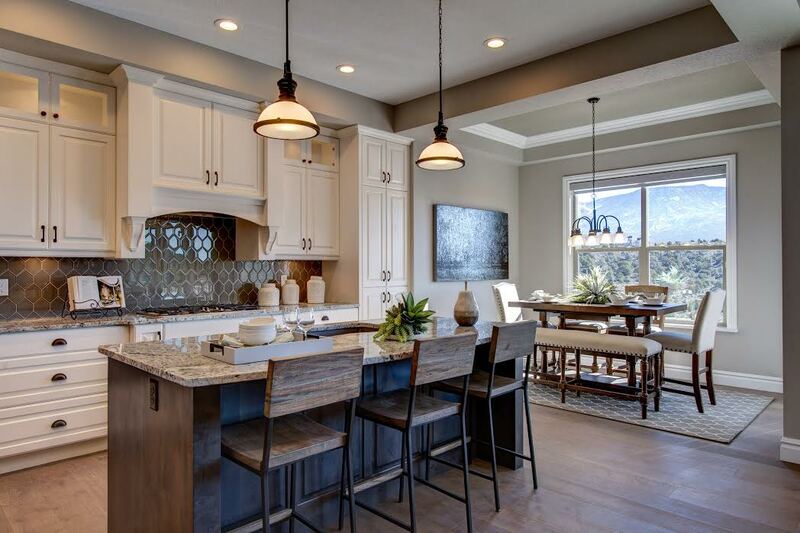 Carmel Canyon Estaes is a premier gated community on the hill, custom houses with views of the beautiful cedar mountains and vast valley. Homes starts at a minimum size of 2,000 ft.